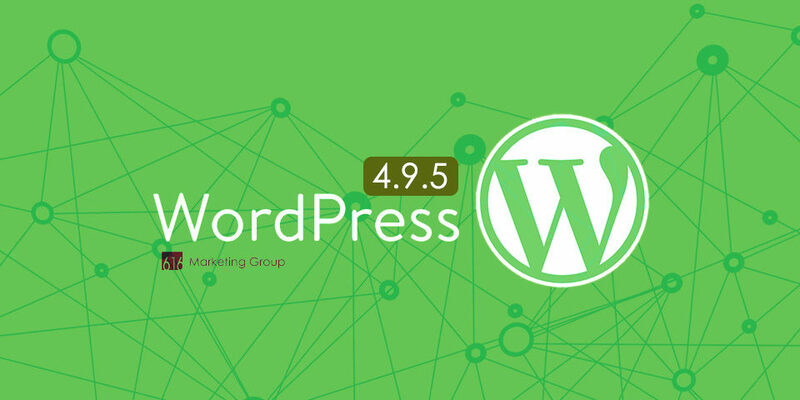 April 3, 2018 – WordPress 4.9.5 is now available. This is a security and maintenance release for all versions since WordPress 3.7. The maintenance release fixes 28 bugs in 4.9, comprising of fixes for Customizer, media library, error notices, and security fixes. The default Twenty Seventeen theme that is bundled with WordPress has also been updated. 4.9.4 and earlier are affected by 3 security issues that are now fixed in version 4.9.5. 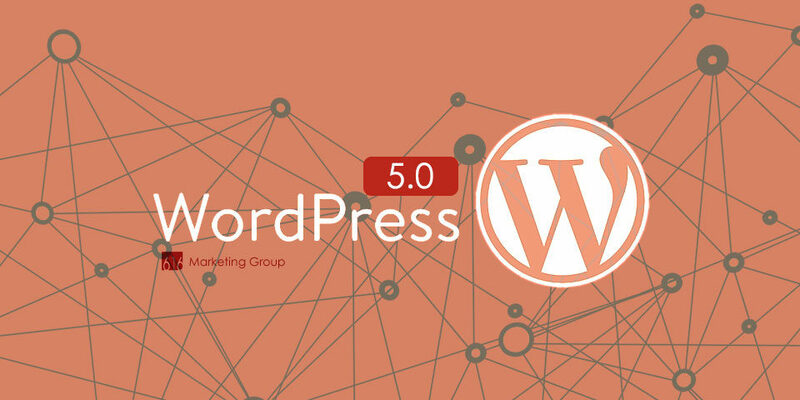 We recommend updating to WordPress 4.9.5 as soon as possible to mitigate these security vulnerabilities. As a best practice, always make a backup of your website including your website files and MySQL database. Additionally, if you can replicate your website to a staging server to apply this update in a testing environment to check the overall functionality of your site to make sure everything is playing nice together. Our clients benefit from our team performing this process on their behalf as part of our Managed Web Hosting and Support Services. Those who are not our managed hosting services should update their WordPress website as soon as possible. You can do so manually on the WordPress dashboard, WP-CLI, or via FTP. 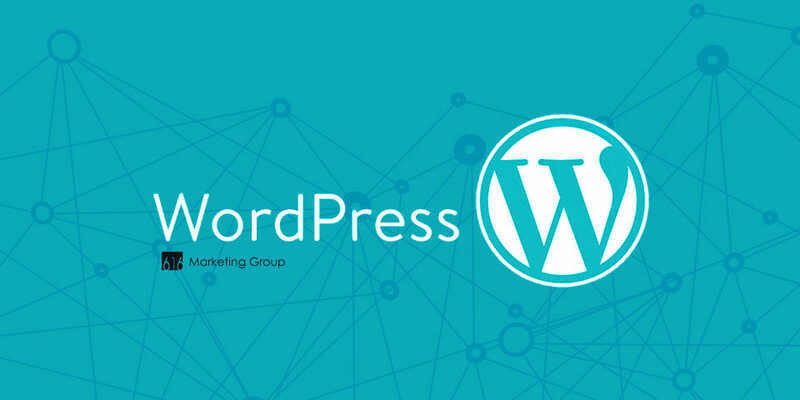 If your using another web hosting provider and they manage WordPress core updates for you, often times this only includes the WordPress core application itself and not managing security updates to installed plugins you are using. If you’re experiencing any issues after recently updating on your own or looking for more information on how we can manage your website. 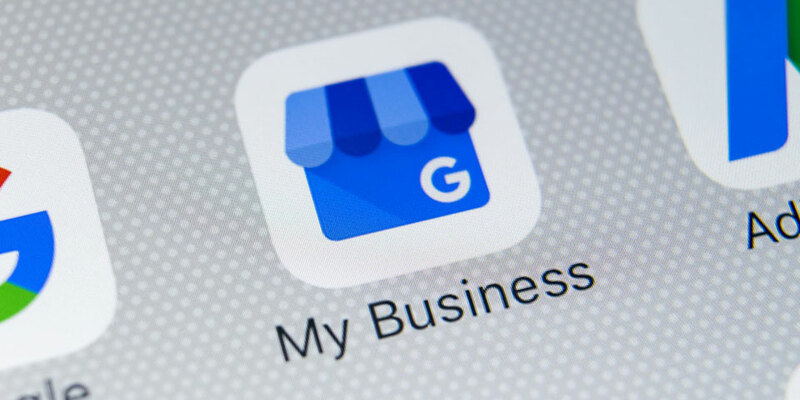 We’ll give you peace of mind in knowing your website is being taken care of so you can concentrate more of your time in your business on what you do best. Reach out to us for a free review of your website to find out the opportunities you may be missing. Passion, dedication, and a lot of coffee – 616 Marketing Group is your West Michigan solution for smarter websites that build your business. Partner, Creative Director // Client Services - Solving challenges through brand strategy, web design, and content creation. Digital strategist helping businesses grow. Stephen focuses on business development, client-agency relationships, and ensuring client success in aspects of Web Design, SEO, and Advertising Campaigns. He leads our creative team as well as working directly on web design for key accounts. Stephen also conducts quarterly and annual performance reviews with clients to show the positive impact 616 Marketing Group has on their business. When Are Managed WordPress & Plugin Updates Applied? Looking for Web Design services or getting more out of your website and overall digital brand? We empower organizations to take advantage of the most powerful aspects of digital marketing the internet has to offer. Let's talk! 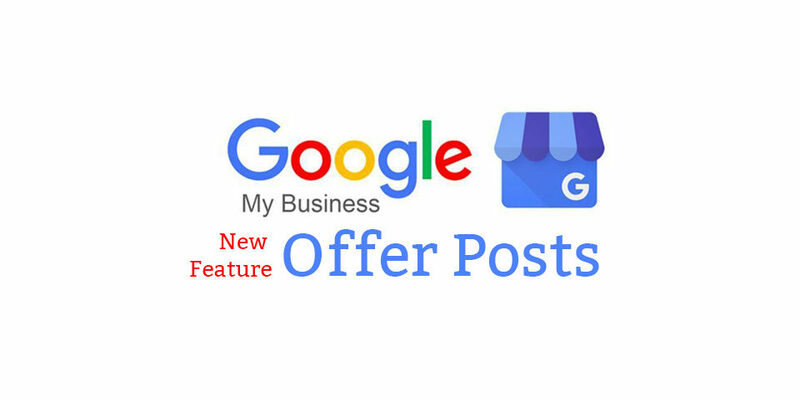 © 2019 616 Marketing Group, LLC. All Rights Reserved.